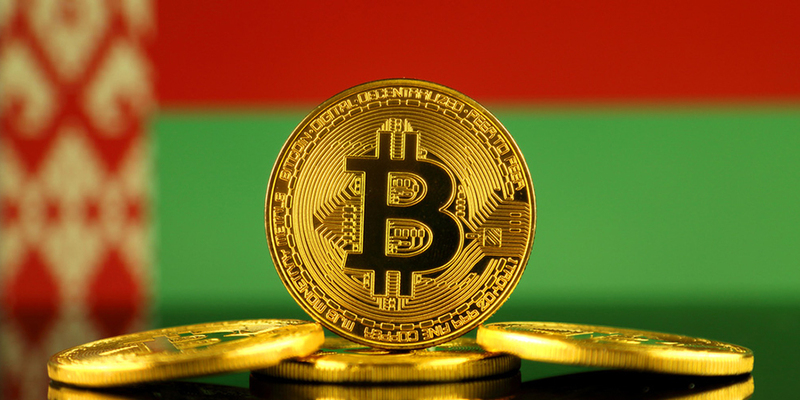 According to a study by BlockShow Europe 2018, Belarus is one of the countries with the most open jurisdiction for cryptocurrency companies. The study assessed the political, regulatory and business environment of 48 countries using various criteria: regulation of ICOs, regulation of cryptocurrencies as a means of payment, taxation regime. Switzerland took the leading position in the rating followed by Gibraltar, Malta, the UK, Denmark, Germany, Portugal, the Netherlands, and Finland. Belarus rankes 10th. The country managed to enter the list thanks to The Decree On Development of Digital Economy and the favorable legal conditions for cryptocurrency companies registered in its High-Tech Park.